March ends, and April starts! Starting 2019 I’ve spent a lot of time in learning how to become more productive. It is so nice to see this year progress so fast. And I hope we will all see positive progress in our lives in the coming months. 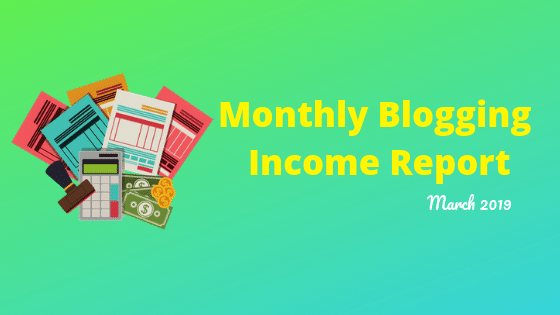 So, here is another monthly blogging income report where I show you how my blog is performing in terms of traffic as well as revenue. Since I didn’t publish any reports like this for a month or 2019, thought to show you guys how we have been performing. You can check the last income report here. There are many things I’ve to tell you. I’m so happy to tell you guys that we are growing, and well keep to. 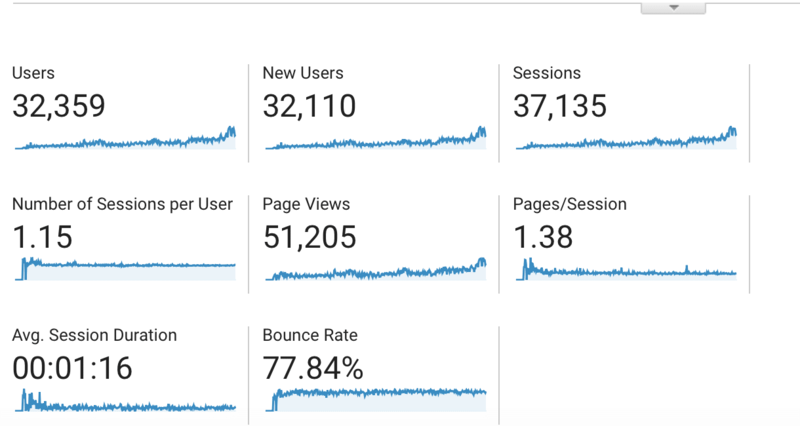 Without any further ado, let me show you my traffic stats first. Beginning from mid-February, the blog started to get more traffic. 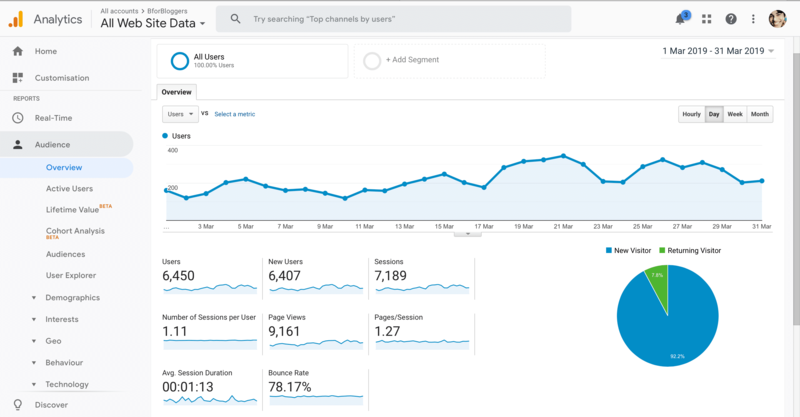 This resulted in more than 57% more traffic and 52.4% more pageviews compared to January. Now we are close to hitting 10,000 page views a month. I’m also close to my goal of reaching 10k users a month. 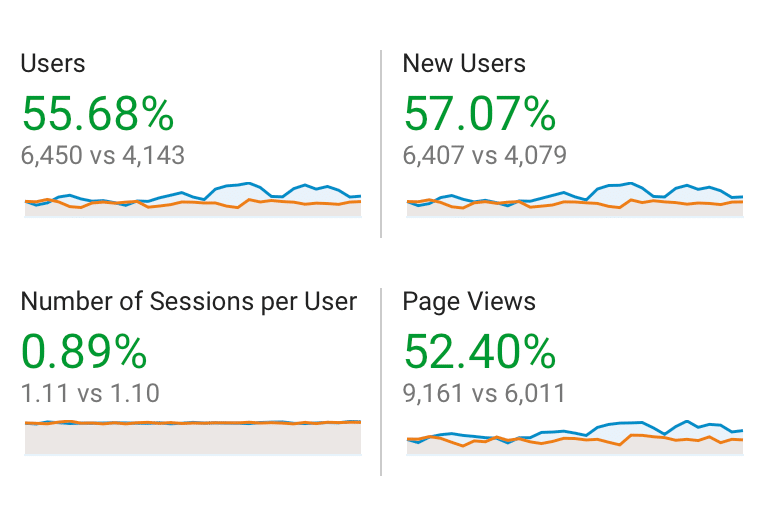 The traffic increased a bit more in mid-March, else we had gotten more than 10k users. 85% of the traffic is organic coming from Google. I also got more referral traffic from some sites like Zest.is. The quality of content has helped a lot in achieving these results. BforBloggers has also completed a goal of 50,000 page views. Next goal of mine is to achieve 1,00,000 pageviews by the end of this year. Now let’s talk about revenue. As my traffic increased, my income further increased. Total income: $3804.86 (approx 2,60,000.00 in INR). I moved BforBloggers to WPX hosting, which has reduced the overall time to load to 790 ms. Speed is an important SEO factor and that’s why I moved to a rather expensive but powerful host. This is a managed hosting so I don’t really have to do anything except blog and if something goes wrong, they have live chat support for a resolution. I also moved to GetResponse for email marketing. I like their user interface and workflow. I’ll write a detailed article on that soon. A few guest authors approached in March who wanted to get their post published here. However, I couldn’t approve any of them as they all were primarily focused on getting a backlink rather than contributing the best. Here’s another good news, for the month of March my exit intent optin form fetched a conversion rate of 2.27%. Using thrive leads and its exit intent has played a major role in maintaining this conversion rate. I conducted an A/B for an experiment. I’m about to publish the experiment result next week, so make sure you subscribe here to get notified. The email list is now grown to 4300+ subscribers. Do let me know how your month went and how much you made from your blog. Hey Ayush, I have been reading your blog for a long time. Your success in this industry is exponential and you would do better in life I hope. Doing a favor I would like to say, keep hustling and running one day the saturation would acquire all your hard work and life will be smooth..
Nice earning you have. The articles have good quality on the site and that’s why Google send the high traffic. 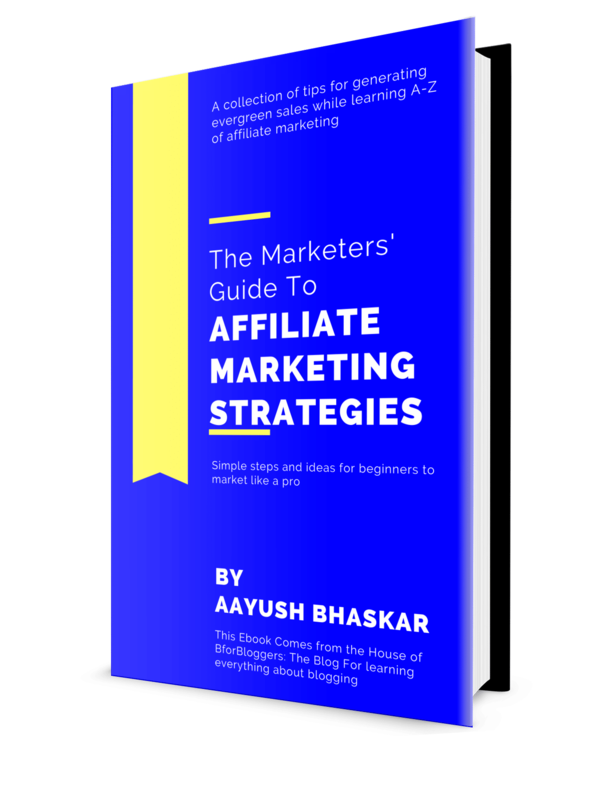 Is the affiliate earning of 3400$ done only on this site?